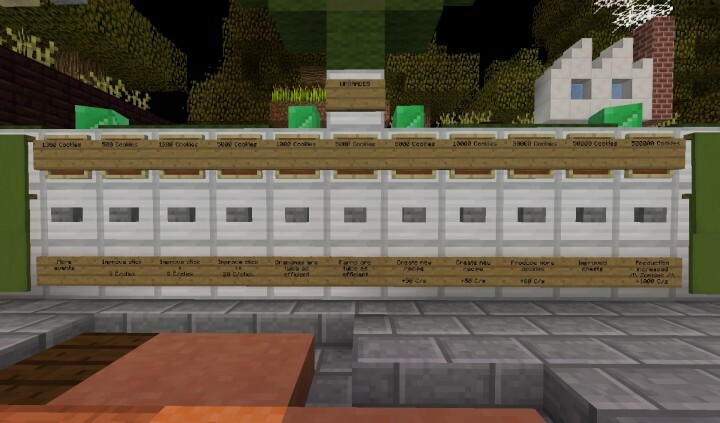 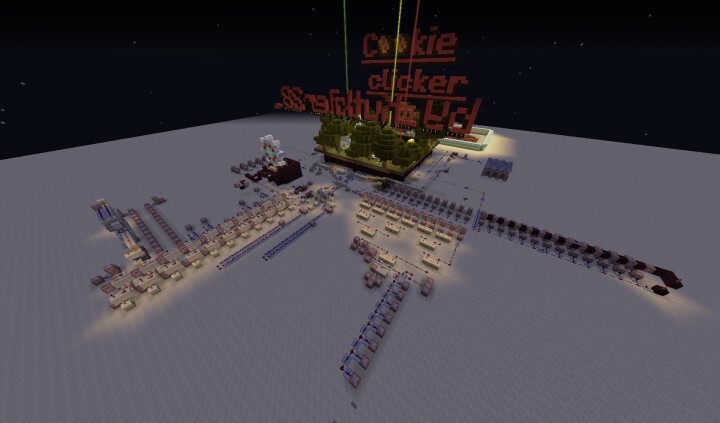 Cookie Clicker Map is a remake of the game “Cookie clicker” in minecraft. 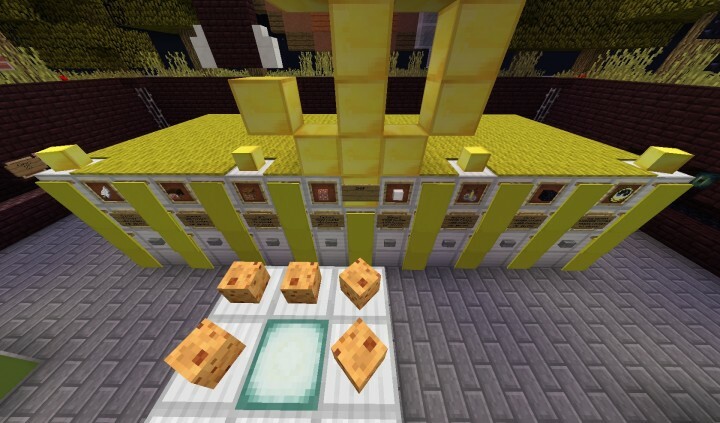 The goal is to click on a cookie to get cookies and buy upgrades in shop to get more cookies per second. 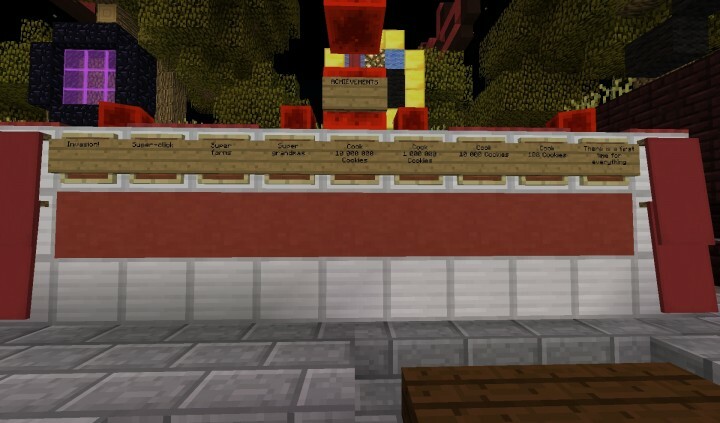 All the rules are in the book in the center of the map. 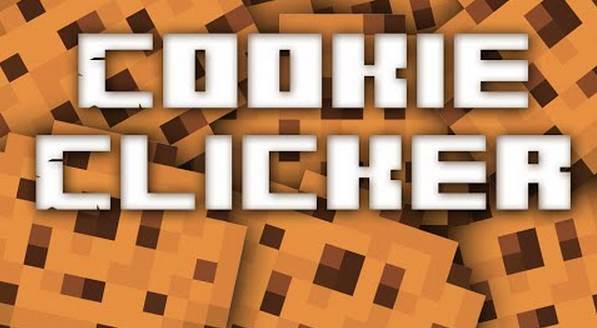 Download the Cookie Clicker Map from link below.